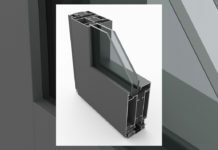 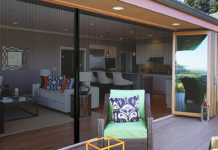 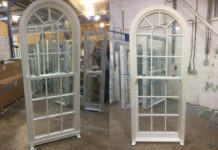 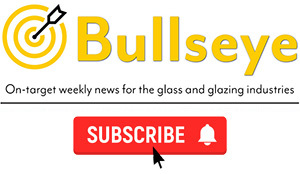 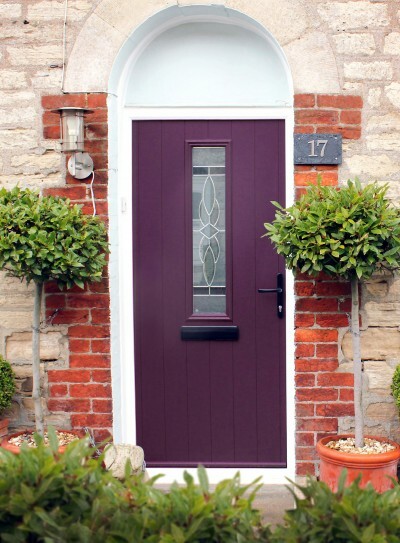 Solidor has introduced a new collection of handmade glass to its range. 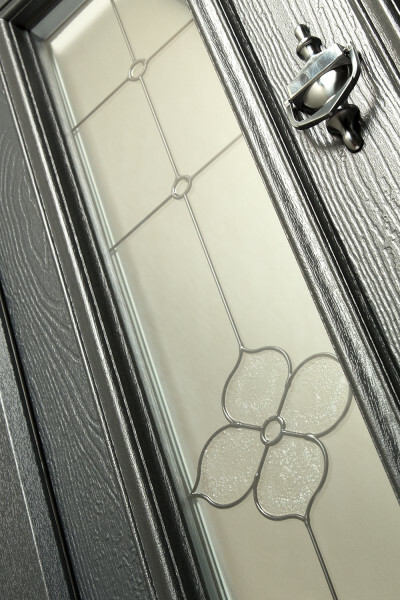 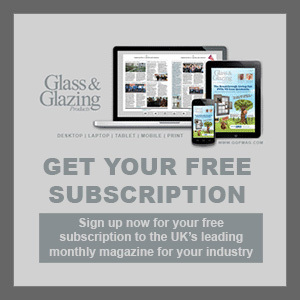 Designed and manufactured exclusively for Solidor by Jo Downs – an internationally recognised fused glass designer – it is claimed to be a ‘genuine first’ in the door industry. 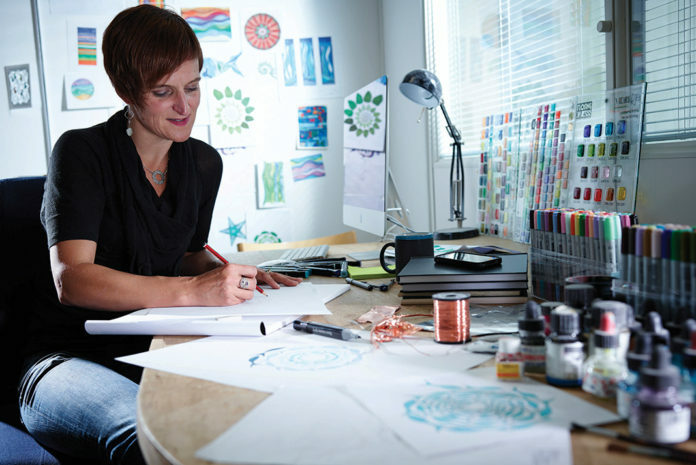 Based in Cornwall, Jo’s work is said to draw inspiration from the coastal landscape, while her advanced fusion techniques allow for the creation of abstract designs.